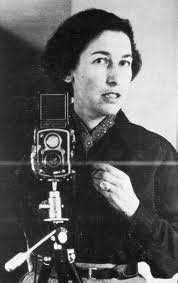 Gisèle Freund was a photojournalist famous for her pioneering documentary photographs of social events and for her portraits of 20th century writers, philosophers, and artists. Gisèle Freund is currently considered a "single author." If one or more works are by a distinct, homonymous authors, go ahead and split the author. Gisèle Freund is composed of 6 names. You can examine and separate out names.